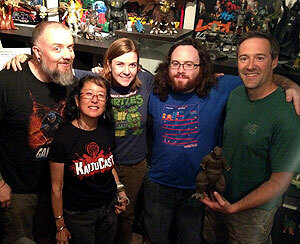 07.30.2012: Godzilla Daikaiju Discussion… finally! 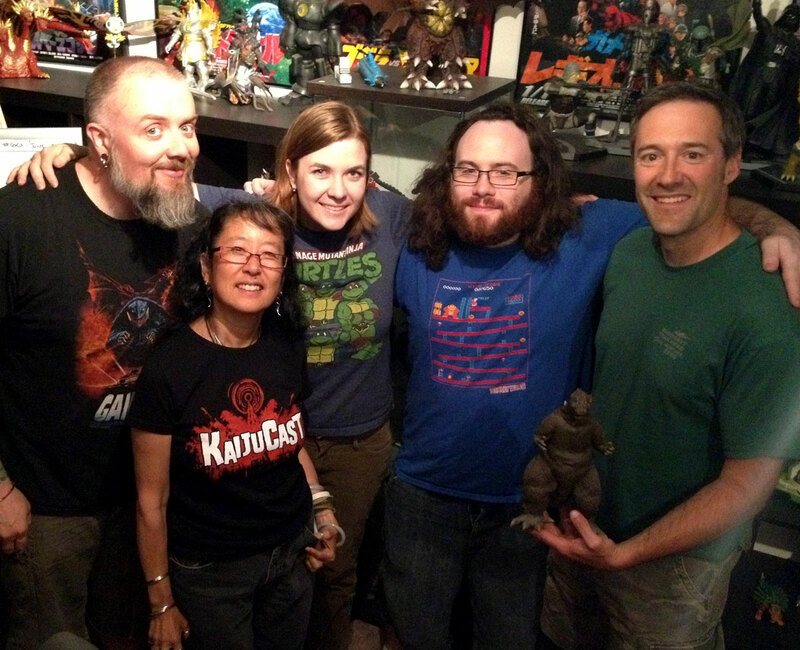 Kyle, Cindy, Rachel, Bryan and Martin talk about the one, the only, the original…Godzilla in this episode of the Kaijucast! I know I am the only person that cares when an episode goes long, but we had a lot to say about this film! What film you say? Well, I have good news, my listeners, episode 62 dives into the original Gojira. My “in studio” guests tonight were Martin and Cindy, who have been on many episodes, but we had two additional discussioneers who you may have heard on the Podcast before: Bryan and Rachel Cook (who were in Episode 29) just moved to Portland! You should expect to hear them pop up a lot more now that they are in the fold, so to speak. We weren’t the only ones with a lot to say, either! We understandably had a LOT of submissions this month from you, the listener. Plus, there were SO MANY THINGS to cover! See them below and make sure you check out those suggested links in the show notes. Also, Martin came through as an alternate co-host, so big thanks to him for recording with me last night! We covered his recent trip to San Diego for Comic-Con and what he got to see and what we, as fans know went down. Plus I had to talk a little more about the amazing time I had at G-Fest this year and of course…. news bits (just a few). 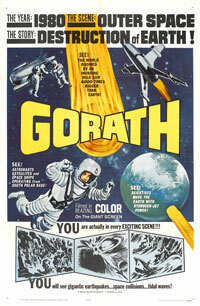 In August, we will be watching another fil that’s celebrating it’s 50th anniversary this year, Gorath (1962). It’s one of Toho’s outer space epics (in a sense) and does actually have a giant monster in the film…which I am sure we will talk about. I don’t expect a lot of submissions on this one, mostly because it has never been released on DVD in the states. If you have the movie, please join us in this discussion! Watch it and send in your thoughts, questions and reviews before August 23rd and we’ll make sure to get your submission in the episode.